Tacos on grandma's patio is the vibe in the back of B.S. Taqueria. On Thursday, B.S. Taqueria, the first of a Downtown pair of Alta California cuisine concepts by chef Ray Garcia, opened in the former Mo-Chica space. This is the sister restaurant of Garcia’s flagship Broken Spanish restaurant that he is working on in the former Rivera location. 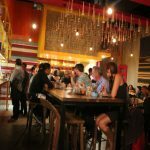 It has been a quick transition for Garcia since leaving Fig six months ago to pursue his own restaurant for the first time and cook a cuisine born from his pocho roots. The turnkey operation facilitated by Bill Chait’s Sprout Restaurant Group now sports a warm-hued main dining area under a ceiling of dangling molinillos (chocolate stirrers), and the rear dining area has the cluttered, verdant charm of your abuelita’s patio, without the squawking parakeets. B.S. Taqueria is open in the former Mo-Chica space. 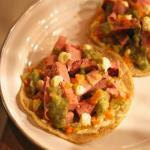 The bologna taco, a childhood memory of chef Ray Garcia’s, gets a makeover. 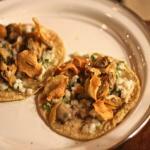 Clam and lardo tacos? Yes, please. B.S. Taqueria’s menu has eight tacos that range from $7 to $10 for a pair, Garcia’s take on taqueria classics like toasted chiles toreados and cactus salad, some fun platos especiales, and high-end junk food inspired by Mexico’s savory-snack-cart vendors. The restaurant’s bologna taco is a tribute to Garcia’s youth—when times were tight, some bologna in a fresh tortilla was all the luxury a young man could ever want. Garcia prepares his own bologna in-house and cuts it into thick bolts of All-American pork sausage on heirloom corn tortillas made from nixtamal. The out-of-this-world lardo and Manila clam taco with an added crunch from garlic chips is a marriage of richness from the land and sea. 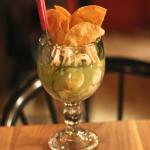 Speaking of the sea, the campechana verde, or mixed seafood cocktail, comes with tender squid rings, shrimp with just the right snap, scallops, and red snapper in a natural green cocktail of cucumber, tomatillo, and lime, with no hint of the usual store-bought condiments so prevalent in Mexican seafood establishments. To get to full beach vibe, firmly shake the house-made habanero hot sauce into your campechana. 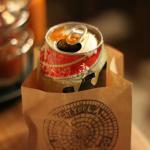 Wash it down with a can of Tecate in a paper bag flavored with salt, chile, and lime, called the B.S. Handshake—it’s your official greeting for a feast of tacos, which is a common courtesy for a typical Los Angeles experience. B.S. Taqueria, 514 W. Seventh St., Downtown, 213-622-3744. 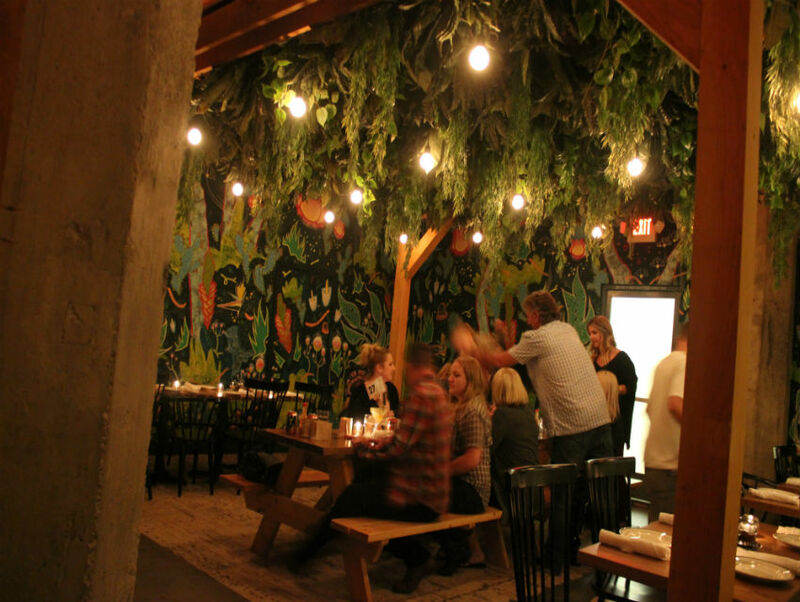 The restaurant is open Monday through Friday from 11:30 a.m. to 3 p.m. Seven-day-a-week dinner service is scheduled to start April 20, and there are also plans to add brunch and delivery.